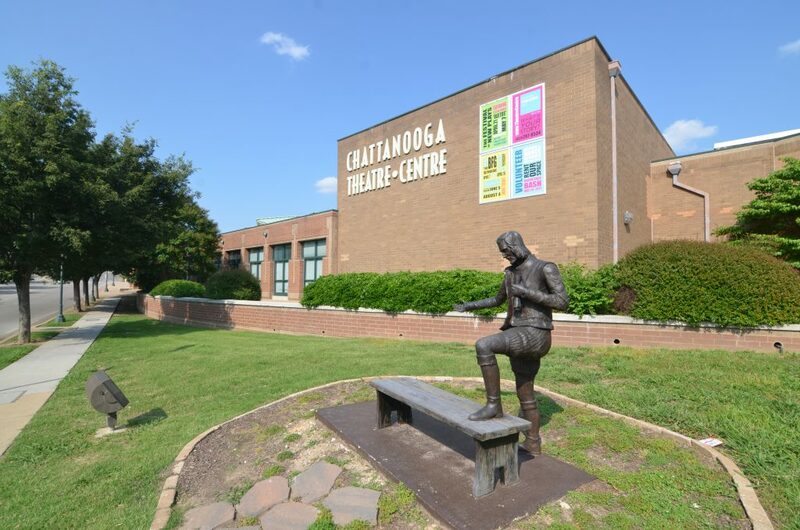 Founded in 1923 as the Little Theatre of Chattanooga, the Chattanooga Theatre Centre, a member the Association of American Community Theatres, the Tennessee Theatre Association, Tennesseans for the Arts, and the Southeastern Theatre Conference, is one of the oldest, largest, and busiest community theatres in the country. Having continued to operate during World War I and the Great Depression, we’re also the oldest continuously running theatre in the nation. 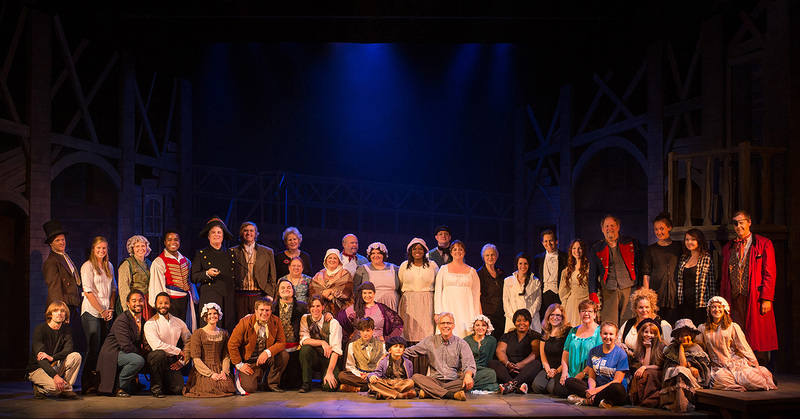 Our 11 productions per year, seen by audiences of more than 50,000, are created by hundreds of talented volunteers and represent theatrical experiences of the highest caliber. Our property is a 40,000-square-foot facility beautifully situated on the banks of the Tennessee River. In addition to our 380-seat main theatre and 200-seat Mildred M. Montague Circle Theatre (a black box space), we boast huge scene and costume shops, spacious dressing rooms, large classroom/rehearsal rooms – one with a mirrored wall, sprung dance floor and ballet barre – gorgeous lobbies, attractive offices, and other amenities. Our facility is available for rental for special events in the community. While we rely so much on volunteers to achieve our mission, the Chattanooga Theatre Centre is also distinguished by the professional staff on hand, who not only provide opportunities for others to learn the theatre craft but also guarantee the operation is managed at the highest levels of accountability. This includes an Artistic Director, Patron Services Manager, Education Director, Youth Theatre Director, Technical Director, Master Carpenter, and Marketing Director. Management is provided by our Executive Director who reports to the Board of Directors.